Two people are in the hospital with serious injuries after a car slid off the George Washington Parkway and crashed into trees Friday morning, shuttering northbound lanes for hours. 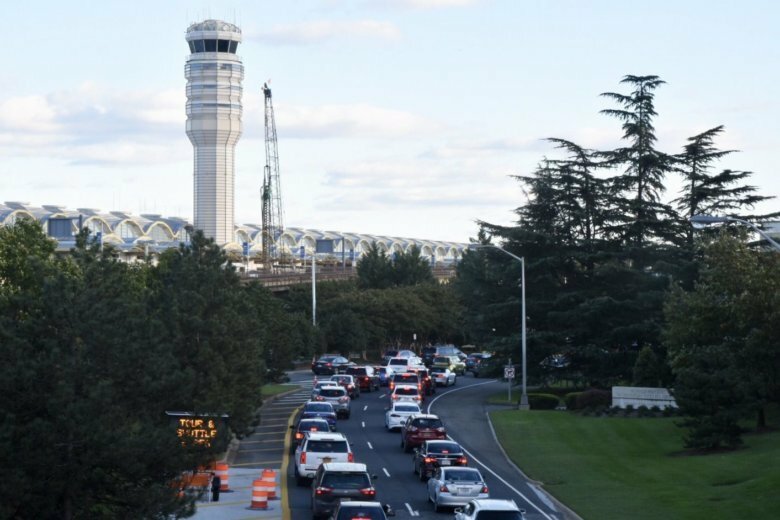 U.S. Park Police said it happened around 6 a.m., just before the exit to Reagan National Airport. WTOP’s Jack Taylor said the car was on fire at some point. Northbound lanes had been closed since shortly after the crash. They reopened around 10:30 a.m.
Congestion is still hampering traffic near the site of the crash.